PHP Freelancer | Do you want to sell your house faster? Do you want to sell your house faster? A short while ago a client came to me with the question to help him to sell his house. To increase the chance to sell his house faster and at a higher price I have created a special website. To quickly increase the amount of visitors to this new website I have been using Google Adwords. Allows the customer to determine himself how many additional visitors will visit the website. With Google AdWords this depends on your budget. See below for a screen shot of the website. 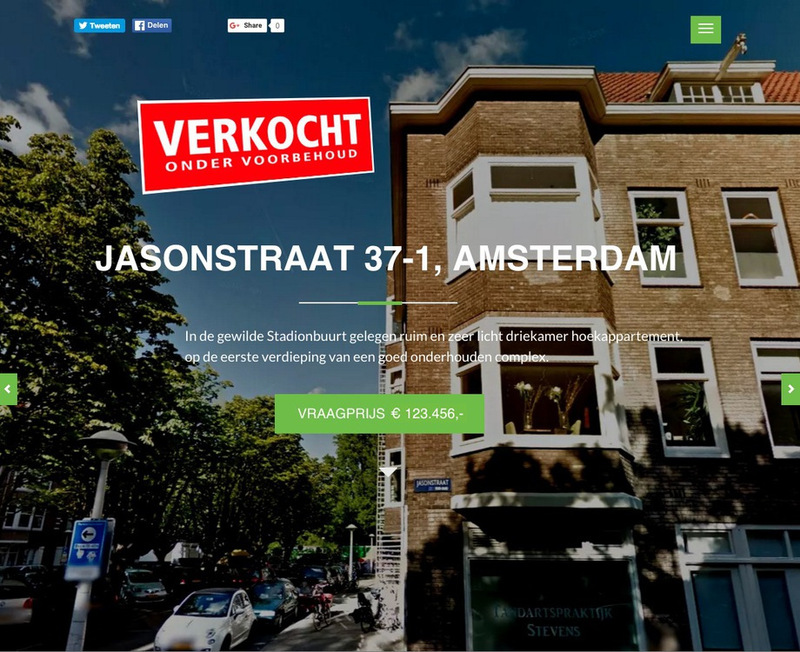 Call now +31207775488 , and soon you'll have your own "House for sale" website online! 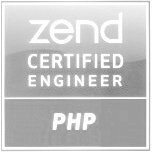 Because of my Zend certification, as a client, you known that I can manage PHP very well and deliver quickly stable websites. Most websites use a database. 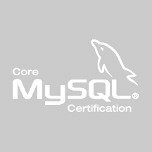 Because of my MySQL certification you can rely on me to stored and access your data efficiently, safely and high performantly. 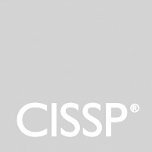 The CISSP certification allows you to trust that my websites are difficult to hack and your data safe.